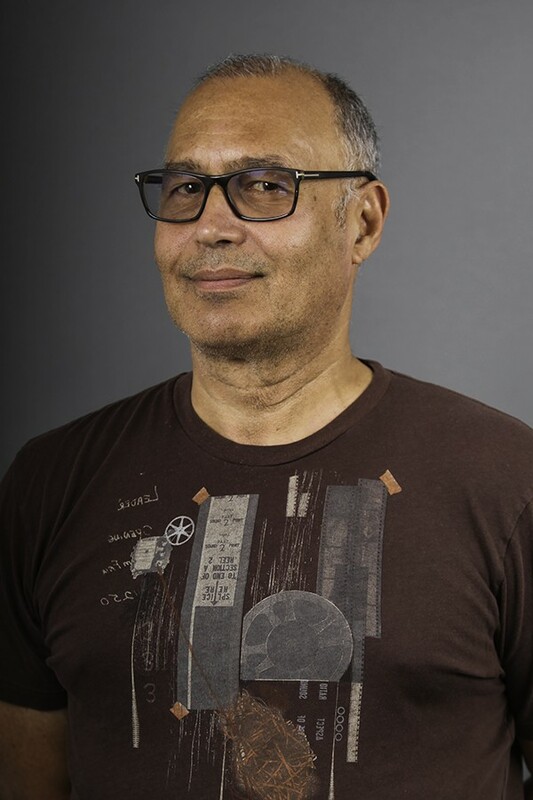 Eduardo Santiago’s first novel Tomorrow They Will Kiss was an Edmund White Debut Fiction Award finalist and won Latino Book Award for Best Historical Novel. His next book, Midnight Rumba, won the New England Book Award – Best Fiction. His short stories have appeared in ZYZZYVA, Slow Trains, and The Caribbean Writer, his nonfiction was published in the Los Angeles Times, The Advocate,andOut Traveler Magazine. A native of Cuba, Señor Santiago teaches Spanish at Idyllwild Arts Academy.